Albert B. Kelly is President/CEO and Founder of Gateway Community Action Partnership, Inc. The agency that was founded in 1984 has grown to become one of the largest in New Jersey with an annual budget of over 60 million. The agency serves more than 56,000 low to moderate income people through more than 40 programs at sites in Atlantic, Cape May, Cumberland, Gloucester, Mercer, Salem counties in New Jersey and Germantown in Pennsylvania and employs over 800 people. Kelly has volunteered and has been appointed to various community boards including elected Mayor for the City of Bridgeton in July 1, 2010 while winning 76 percent of the vote and being re-elected Mayor running unopposed in November 2014. His latest accomplishment is being elected President of the New Jersey League of Municipalities representing the 565 Mayors of New Jersey. 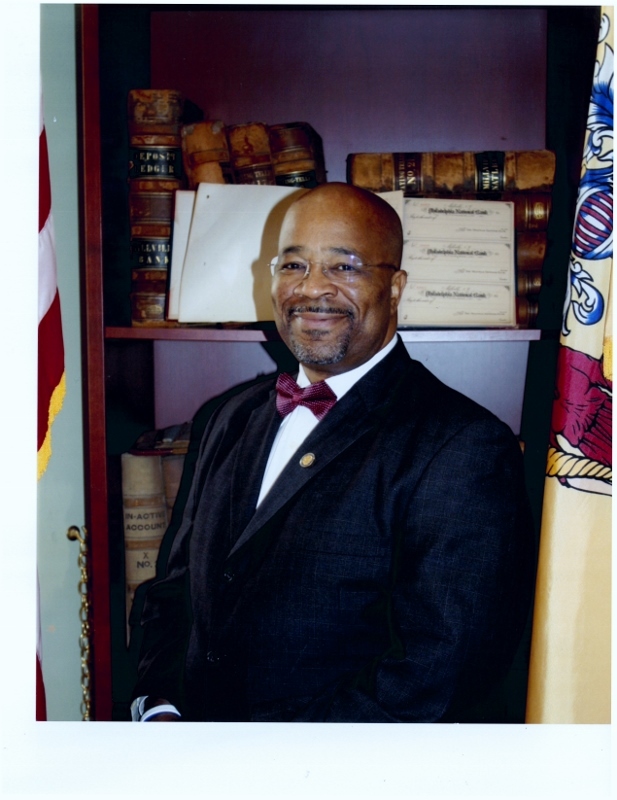 The Bridgeton native is a graduate of Trenton State College (College of New Jersey) and has worked in the state and municipal court system. He has received recognition, honors, and awards at the local, state and national levels for his outstanding dedication to human and community services. Mayor Kelly also serves as a Chaplain for both Inspira Hospital and the Local Police Department.